Meet Wilma the wide whale! Wilma is a 2000 pound blue whale measuring 70 feet in length, and can be found swimming up and down the coastline of the Pacific Ocean. 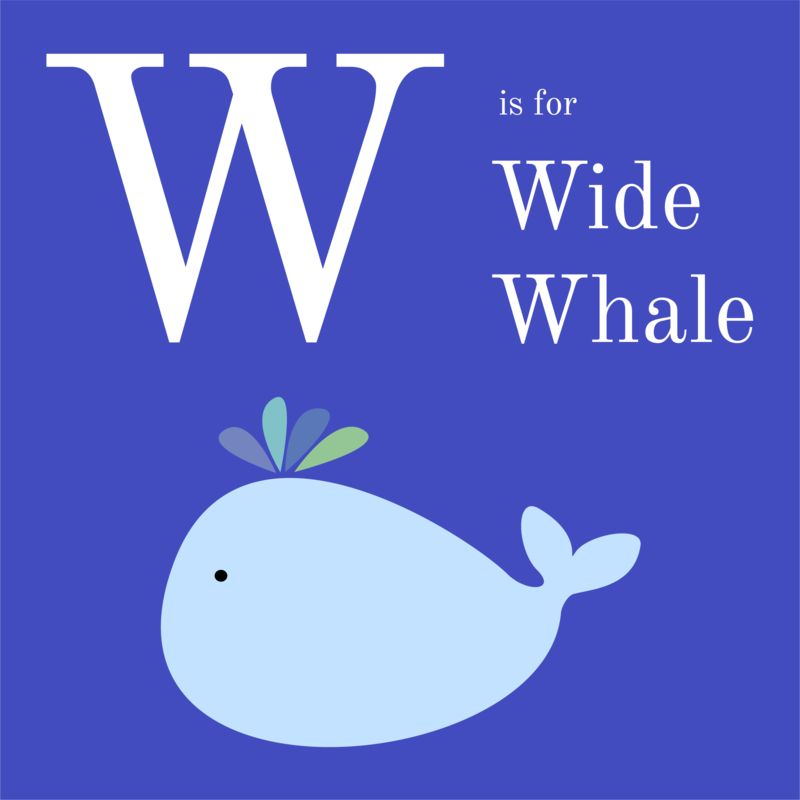 Did you know blue whales are the largest animals known to have ever existed? One of her best friends is Whaley the whale shark. Wilma loves to surprise whale watchers by pushing air out of her blowhole and lifting her tail fluke for everyone to see.